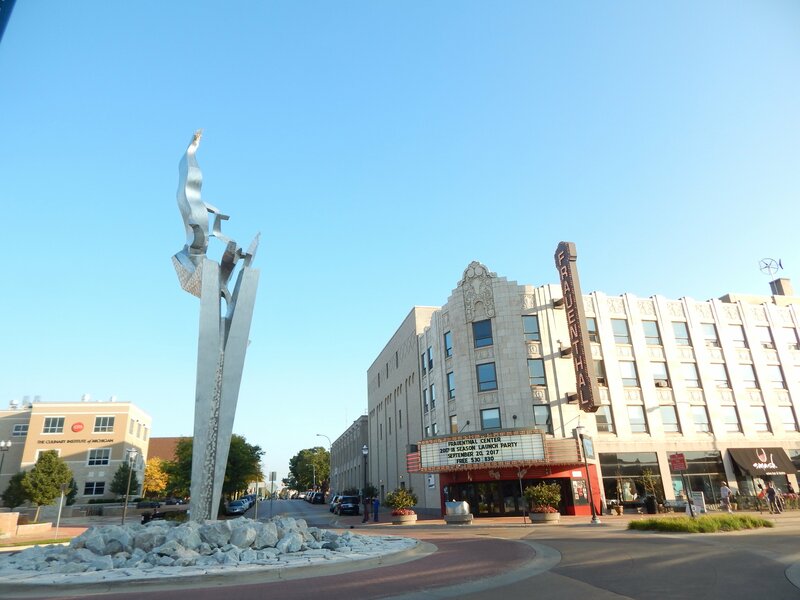 Get ready to raise your glasses of Michigan beer and wine (and chow down on some locally made food) in honor of the Muskegon Museum of Art. 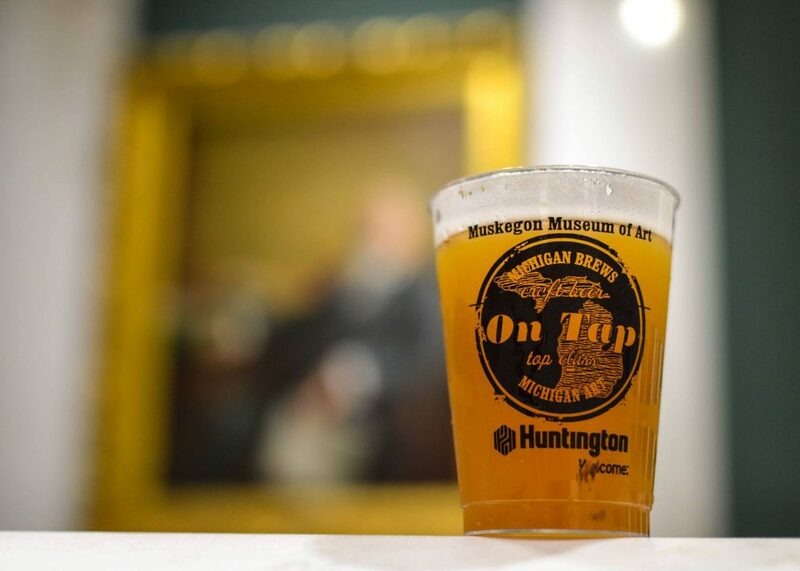 The sixth annual On Tap and Uncorked will be held on Friday, April 12 from 6-9pm at the art museum (296 W. Webster Ave.), and the yearly celebration of our local creative and culinary scenes will raise money for the museum’s programs and exhibitions while giving patrons a chance to taste local beer, wine and food. 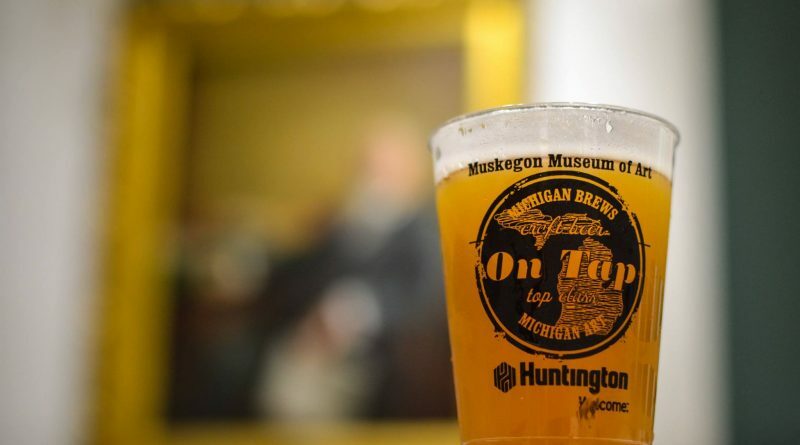 The event will combine tastings of beer and wine crafted by Michigan beverage artisans and food pairings by area restaurants in an event that will bring patrons throughout several museum galleries. Each ticket includes food samples and five four-ounce beer or wine tastings. Participating brewers include: Pigeon Hill, Unruly Brewing, Big Hart, Cellar, Fetch, Grand Armory, and Stormcloud. Featured wineries will be: Lemon Creek, St. Julian, and Twisted Wire. Ridge Cider Co. will be present as well. Restaurants at the event will include: Dr. Rolf’s Barbeque, Hank’s Tavern, Hearthstone, Se4sons Gastro Pub, the Village Baker, and Applebees. Tickets are $35 in advance, $30 for Muskegon Museum of Art members, and $40 at the door. Tickets are on sale at the Muskegon Museum of Art store, by calling 231-720-2580, and online at muskegonartmuseum.org/on-tap-uncorked-michigan-beer-wine-food-tasting-event.